Pop Culture League Challenge: Here There Be Monsters! So what exactly do I talk about when there are virtually endless possibilities of stuff that I can blabber about just by imagining the word “monster” in my head? 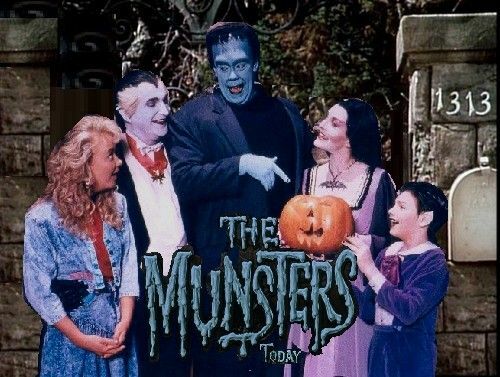 I can’t bring myself to think about any other fitting TV shows other than The Munsters. I’m not just talking about the classic 60s version but also the 80s reboot as well. It was pure straight-to-your-face funny and quirky, full of colorful characters AND the language was safe for kids as well. I miss Herman and family dishing out against each other and their nosy neighbor. Hey, isn’t the premise the same for the Addams’ Family too? I guess that one works for me as well. Come on, ya’ can’t really talk about monster without mentioning the “King” now, right? 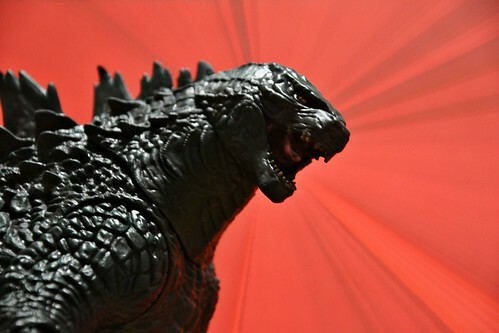 Fittingly, I have also recently watched the recent Shin Godzilla movie the other day and I can tell you that the franchise is still as strong as it was when it first exploded into the pop culture scene many decades ago. I was also an ardent fan of the Ultraman (men) of the 80s, with Ultraman Jack being my favorite. Well, it looks like that by this point I have established that I have a thing for ‘kaiju’. What’s not to like about giant (mutated or genetically-produced) monsters? Sure, they destroy cities and civilizations but most of the time they were also responsible for bringing out the best in humanity in times of crisis, didn’t they? 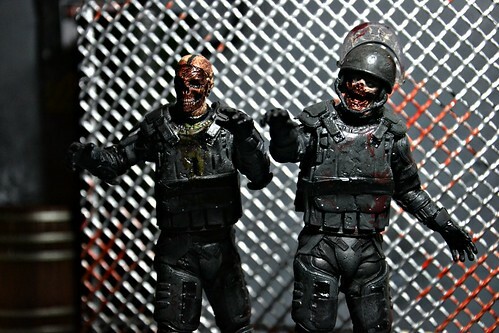 My infatuation with zombies knows no boundary. I’ve literally watched George Romero’s flicks endless times (my favorite is the ‘original’ Dawn of the Dead movie from 1978….not the 2004 Zack Snyder remake) while continuously looking for more indie/B-grade zombie movies to watch to satiate my hunger for zombie-related gore. I also dig Robert Kirkman’s The Walking Dead comics as well as AMC’s TV series (I’m rooting for Eugene to be beaten to pulp by Negan come Oct 23!). I am also an ardent fan of David Moody’s Autumn series, although I think less kindly about his Hater books. For all the naysayers and non-believers of the creature that is said to be lurking in the murky depths of Loch Ness, I only one thing to say to youse….too bad. Ain’t my fault that you don’t believe in something so mysterious and interesting. Ain’t my fault too that you rest your fate completely within the confines of ‘logical thinking’ without any faith and gut feeling to go along with it. I must have read tones of books about cryptids and other unexplained stuff since my late dad first introduced me to them back then. 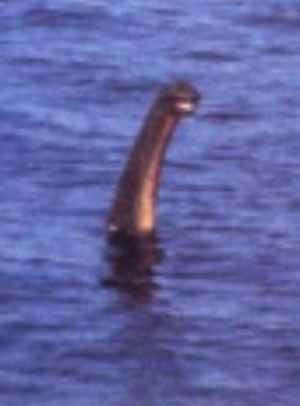 I believe that Nessie together with a number of other cryptids exists. They’re just waiting to be discovered. But until then…..
And check out the many other great write-ups, HERE. I am also a fan of the Munsters TODAY! program. Zombies, Godzilla and the Loch Ness monster. What a combination. Pop Culture League Challenge: Are You Scared? 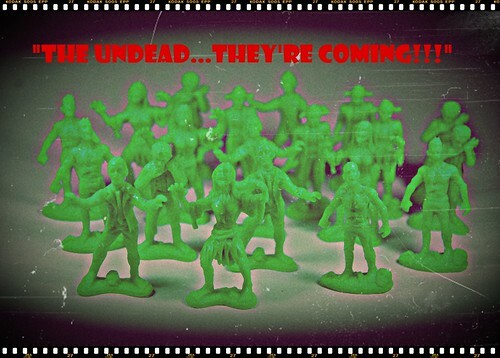 Pop Culture League Challenge: Zombies! Who's brains is about to be busted open you say? How was your Force Friday? New review - Big Barda DC Bombshells statue! Jin Saotome's Dangerous Toys! Custom action figures, Marvel, Transformers, and customizing guides. Action Figure Insider - Best Toy News on the Web! Voltron: Defender of the Universe in 2011!!!! Movie Avengers figures: 6" Capt America & Nick Fury! iGear's PP-01 Faith Leader aka Optimus Prime review! Quinlan Vos in The Phantom Menace.....he's OFFICIALLY an on-screen character!